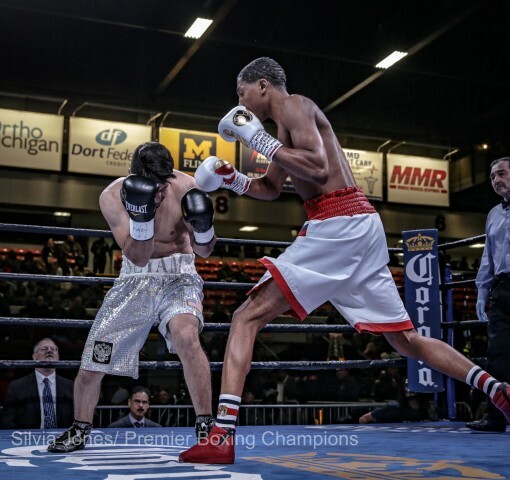 This past weekend, in Flint, Mich., 11-time national champion Leon Lawson III made his pro debut, winning by way of a first-round knockout over Robert Alexander Seyam. The bout took place on the undercard of Anthony Dirrell’s technical-decision victory over Denis Douglin, and Lawson needed just 40 seconds to finish the match, as an excellent counter left hook put Seyam down and out for the count. Anyone who has followed the Dirrell brothers over the years should definitely pay close attention to young Lawson, as they are cousins, with their grandfather Leon being the original trainer of the fighting brothers from Flint. 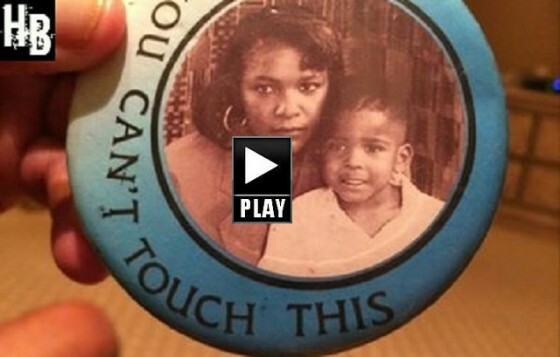 Lawson is trained by his father Leon II, who has also worked closely with the Dirrells over the years. Lawson is a special talent himself, as he just recently turned 18 years of age and was the youngest person to win the national golden gloves in 2017. Lawson will be competing in the welterweight class, and he definitely stands out at 6’5″. 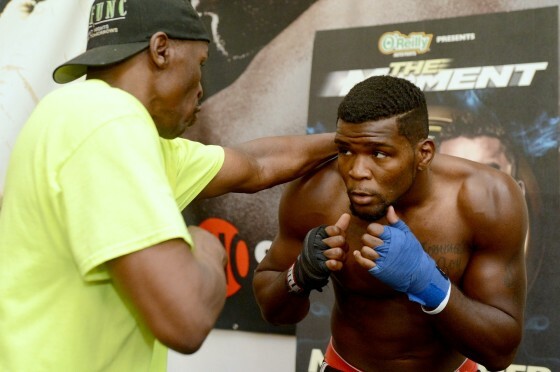 No matter what curveballs the sport of boxing throws him, super middleweight contender Denis “Momma’s Boy” Douglin continues to keep high hopes. The last time we caught Douglin inside of the boxing ring fighting professionally, he was stopped in the tenth round by rising prospect David Benavidez. That bout saw Douglin’s record move to 20-5 with 13 knockouts, yet he is still as upbeat as ever. HustleBoss.com speaks with super middleweight contender Denis ‘Momma’s Boy’ Douglin (17-3, 10 KO’s) about his Nov. 22 clash vs. the favored George Groves (20-2, 15 KO’s). Exclusive photos: ‘Momma’s Boy’ Denis Douglin settling into camp life in Vegas with Floyd Mayweather Sr. 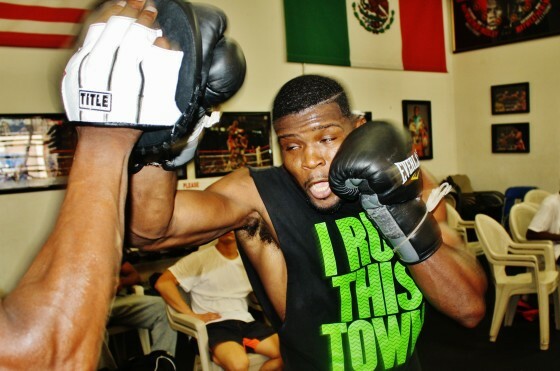 Exclusive photos from the Mayweather Boxing Club in Las Vegas, Nev. as middleweight prospect Denis Douglin gets to work with trainer Floyd Mayweather Sr. Denis, known as ‘Momma’s Boy’ to the boxing community, will be covered in-depth on HustleBoss.com following his move out West. 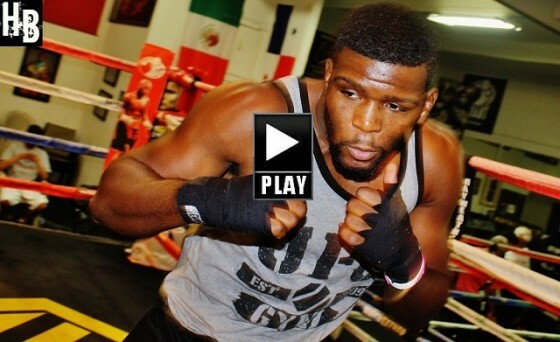 Exclusive photos from the Mayweather Boxing Club in Las Vegas, Nevada as junior middleweight Denis Douglin, also known as the “Momma’s Boy”, winds down training camp ahead of his June 7 matchup vs. Charles Whittaker, set to take place in Miami, Fl. 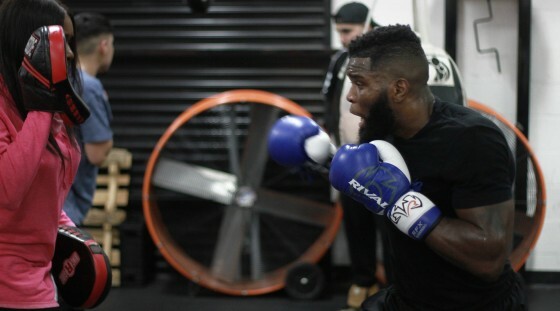 HustleBoss.com’s Chris Robinson catches up with junior middleweight prospect Denis Douglin (15-3, 9 KO’s) as he speaks on his involvement on NUVOtv’s new reality series ‘Knockout’. 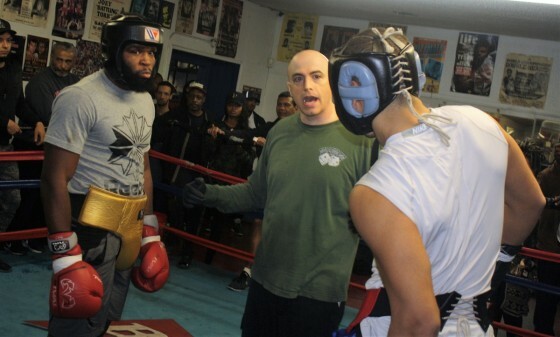 Later in the clip, Douglin can be seen training at the Mayweather Boxing Club.